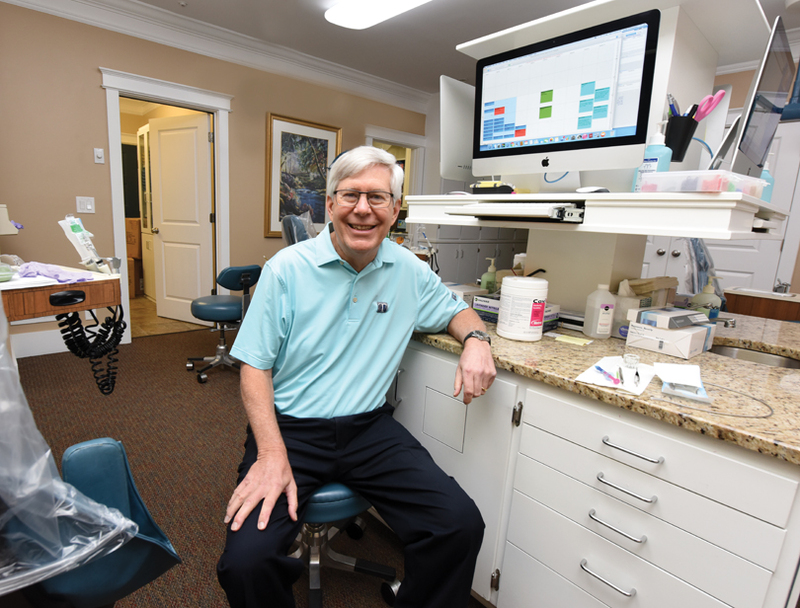 Dr. T. Barrett Trotter (’73), an alumnus of the DCG’s first graduating class and an orthodontist practicing in Augusta and Evans, Georgia, is the first dentist in his family, but not the last. 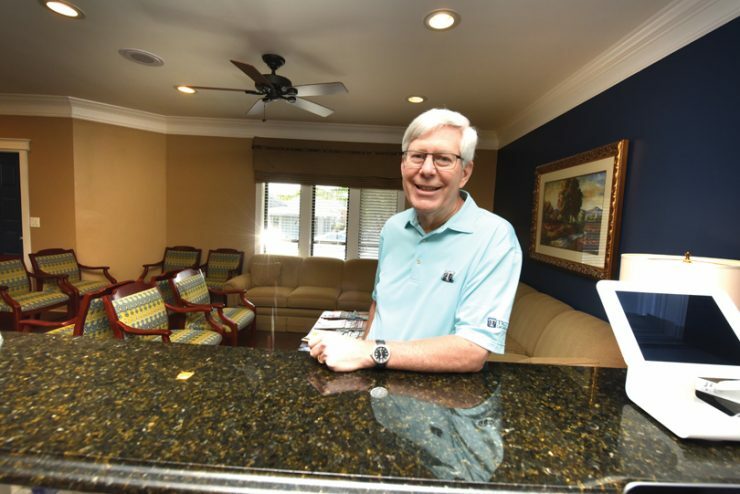 His youngest son, Dr. Paul G. Trotter, joined his practice after completing dental school in 2010 and the DCG Orthodontic Residency Program in 2013. 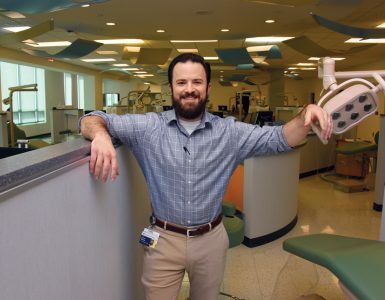 His nephew, Dr. William Trotter IV (’00), practices oral surgery in Evans. 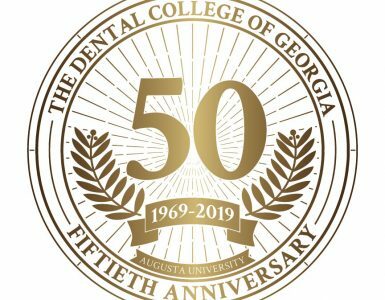 The family bond extends into philanthropy and organized dentistry as well: Barrett, a recipient of a DCG Distinguished Alumnus Award and Georgia Dental Association Honorable Fellow Award, is past president of the DCG Alumni Board, the DCG Orthodontic Alumni Association and the Georgia Academy of Dental Practice. Barrett and his wife, Anne, also were major benefactors of the new dental school building. Paul recently completed the Georgia Dental Association Leadership Program and is a member of the DCG Alumni Association Board. He is president of the Eastern District Society and Georgia Orthodontics Foundation. » Keep Your Eyes on the Prize. I had no clue what to expect when I enrolled in dental school. I was one of 24 students in the first DCG class, so there were no upperclassmen to show us the ropes. The faculty outnumbered the students the first year, so we received outstanding individualized instruction and attention. The downside was we couldn’t get away with any foolishness! The founding dean, Dr. Judson C. Hickey, was the heart and soul of the school. He was a real advocate for the students and inspired us to give it our all. » Never Stop Learning. When I finished dental school, I practiced general dentistry for six years, but I never lost sight of my interest in orthodontics. The experience I gained in general dentistry, both clinical and from a business standpoint, has been a tremendous benefit in my orthodontic practice. » Family First. Having a son for a partner is a real joy and blessing. In addition to enjoying the state-of-the-art technology he’s brought to the practice, it’s wonderful to have someone with whom to discuss treatment options and to share patient care and administrative duties. > Don’t Forget to Give Back. My advice to my three sons and grandchildren is to find the type of work that you enjoy. My dad taught me that if you concentrate on providing outstanding service, the money will take care of itself. Giving back is extremely important. Service to our profession through organized dentistry and financial support for our alma mater is necessary to ensure the advancement of our profession and the constant improvement of our services to our patients. 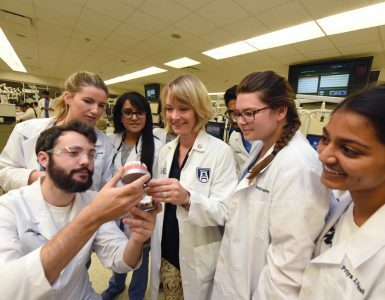 [The DCG] faculty and facilities are second to none, and support by all of our alumni is critical in constantly improving the quality of the graduates and of the care we deliver.